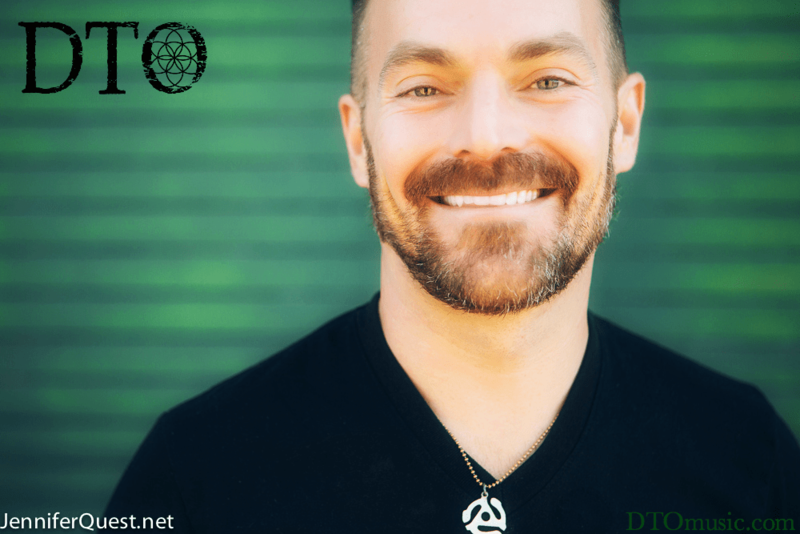 DTO is an award-winning music producer, designing inspirational music that raises the vibrations of the planet. This spring equinox blossoms with a launch party for his recent achievement, Infinite Energy: 7 songs for 7 chakras. The event takes place March 20, 2018 at Belly Up Tavern in Solana Beach, California. Infinite Energy is DTO’s second major album release, and features seven global artists singing in Sanskrit, English, Spanish, and Italian. Vocalists on Infinite Energy include Anne Tyler, Kiyoshi, Sita Rose, Sabrina Sapal, Tamara Rodriguez, Hemalayaa, Emma Grace, and Andrea Sáenaz. Infinite Energy is the second in a trilogy of albums dedicated to Energy. In 2015 released his iTunes debut with Grammy-nominated producer, StoneBridge, and his latest achievement is DTO’s first full-length album, Nameless energy.